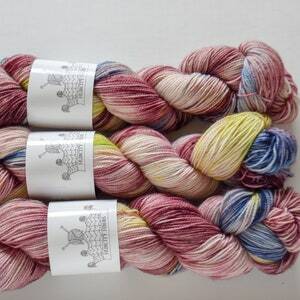 FOOTLOOSSE base is perfect for the hardiest socks that will last an eternity. 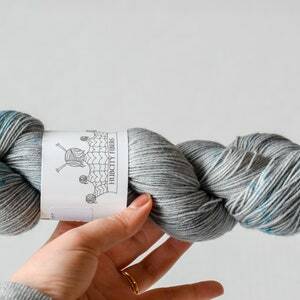 The feel of this yarn is a little hardier than my squish base and it is a yarn that is loved by those that enjoy knitting yarn with a classic wool feel. Great for garments too! 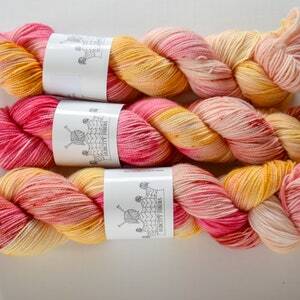 All of the yarn is made in a perfume and smoke free home. 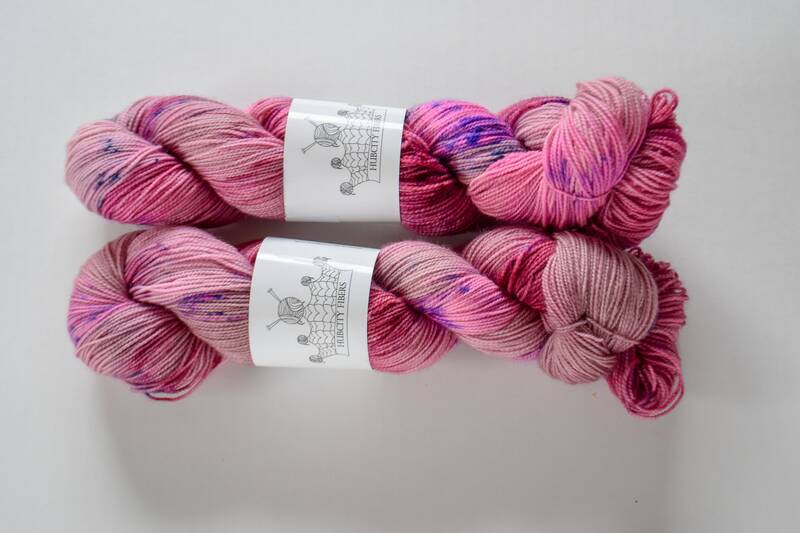 As always, we've have done our best to capture the color of this yarn as accurately as possible. However, please keep in mind that colors will vary from monitor to monitor. I am happy to wind your yarn into a center pull ball at no charge. Just leave me a note in the "Note to Seller" option at checkout. Thank you for visiting! 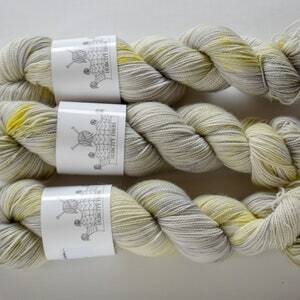 HUBCITYFIBERS!